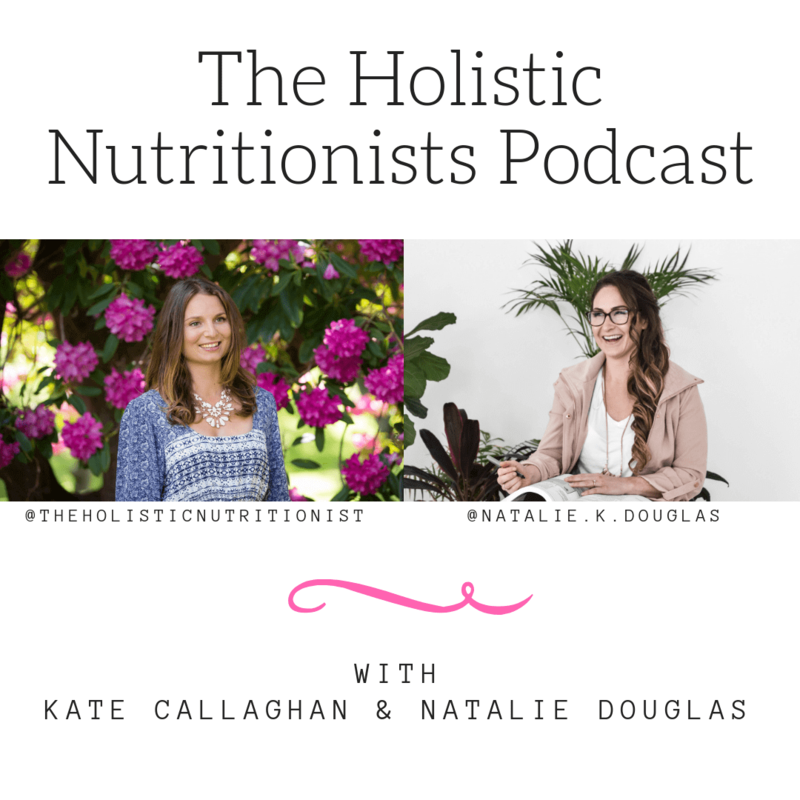 Welcome to The Holistic Nutritionists Podcast! I’ve created this free resource with my beautiful friend and colleague Kate Callaghan. If a professional, polished, well-edited podcast is what you’re after…then we’re not for you! We are always taking podcast questions and topic suggestions so please send them to us at podcast@nataliekdouglas.com. We would also LOVE it if you left us a review on iTunes – it helps us help more people just like you!